Maya Nadeem is a senior level executive with over 18 years of leadership experience in the real estate industry. At The Menkiti Group, Maya serves as Vice President of Growth and Operations for MG Residential. 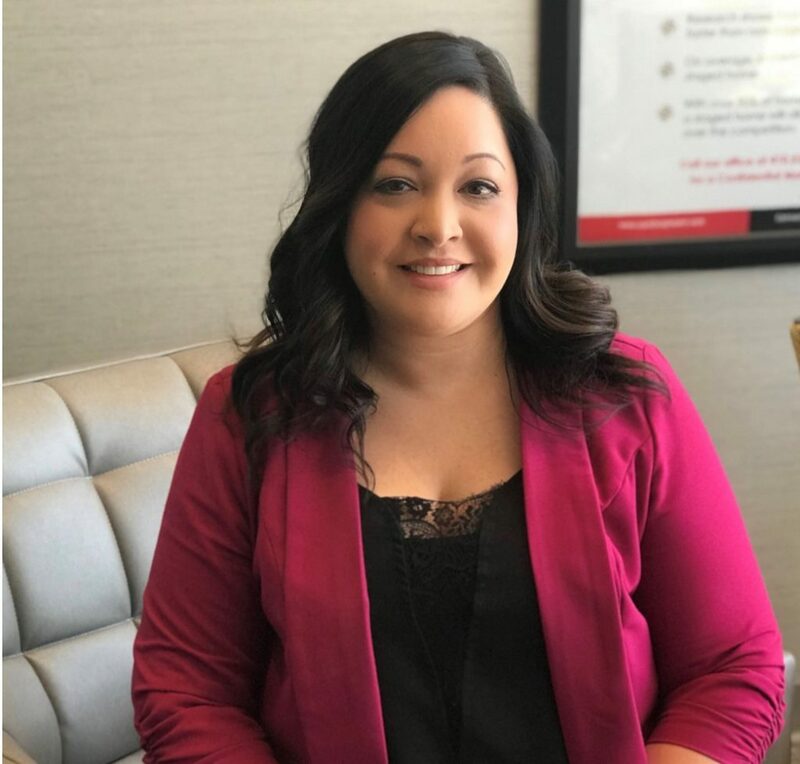 Maya utilizes her wide range of real estate knowledge to significantly support and strengthen the company’s year-over-year success, from structuring the sales team for optimal performance to ensuring that every agent is fully backed by experienced administrative and marketing professionals. Maya’s focus also lies in MG Residential’s future nationwide expansion efforts to transform lives, careers, and communities through real estate. Prior to joining The Menkiti Group, Maya was the Chief Operating Officer for Northrop Realty. In that role, she oversaw company operations at a high level as well as worked closely on the ground with seven departments spread across seven office locations in Maryland. Her 15-year tenure with Northrop Realty came with several notable highlights including achievement of almost $800 million dollars in sales volume resulting in the team being recognized in 2017 by The Wall Street Journal and REAL Trends, for an unprecedented third time, as the #1 Real Estate Team in the Nation. She also played a key role in spearheading the successful transition and rebrand of the company in February 2018 from a real estate team to a thriving full-service brokerage under the Long & Foster Real Estate family of companies. As part of the Executive Leadership Team, Maya facilitated the defining of the new organizational structure and company guidelines, established sales commission framework, as well as orchestrated the internal and external marketing strategies and formal communication. She also conceptualized and established an elevated sales training platform exclusively offered to the sales agents consisting of best practices as well as hands-on interactive training to increase sales, marketing, and technology knowledge and result in key takeaways that enhanced overall performance. When not living the real estate lifestyle, Maya takes time to volunteer at the local animal shelter as well as travel both domestically and internationally. She currently resides in Maryland with her son and rescue puppy.